Several major department stores are giving away free cosmetics on Tuesday. Products from Estee Lauder, Clinique, Lancome, Clarins, Chanel and others will be available at stores including Macy's, Bloomingdale's, Saks Fifth Avenue, Neiman Marcus and Nordstrom and several other chains. 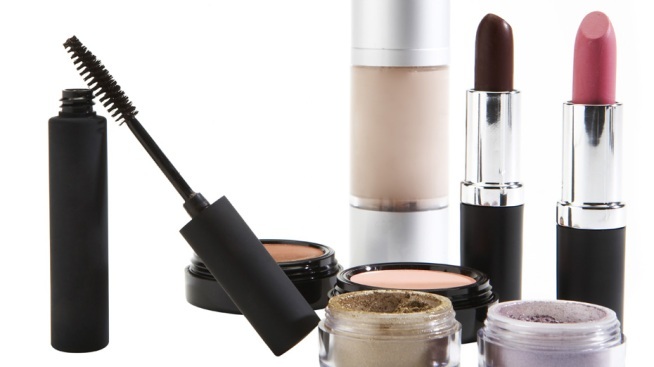 The giveaway is part of a settlement in a class-action lawsuit that accused retailers and cosmetics manufacturers of violating anti-trust laws by fixing prices on cosmetics. The companies deny wrongdoing, but as part of the settlement will give away $175 million of cosmetics. Customers who purchased a product between 1994 and 2003 from the manufacturers named in the suit can receive one free cosmetic product. No receipt or proof of purchase is necessary. Only one product per customer is allowed. The giveaway ends January 26. If any products are left, they will be given to charity.